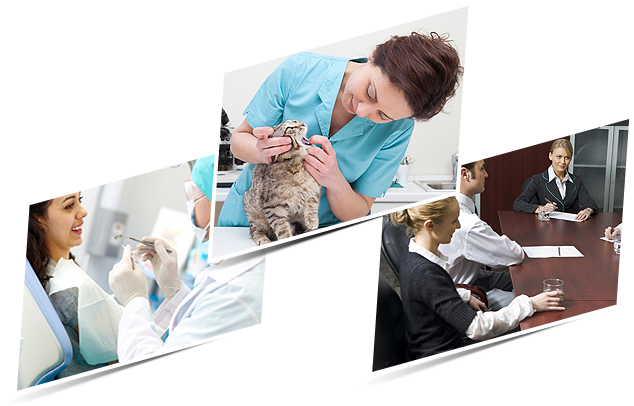 Practice Acquisitions is a Veterinary Broker. Check out our listings of practices for sale and associate buy-in opportunities. © 2019 Practice Acquisitions. All rights reserved.